We’re back with a jam-packed episode, as Sean and I offer some thoughts on recent games like Lego Star Wars: The Force Awakens, or games that are just new to us, like Dishonored, while Jonathan recounts his continued adventures re-watching all of Dragon Ball Z. Later, we try to get our heads around the unprecedented phenomenon that is Pokemon Go, and offer a spoiler-filled review and discussion of Playdead’s outstanding indie game Inside. 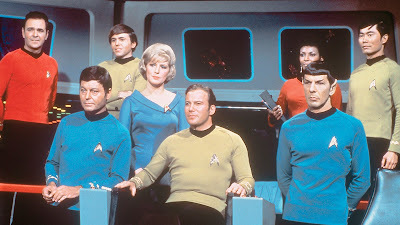 And finally, with a new Star Trek film upon us and the franchise’s 50th anniversary being marked this year, we offer a Star Trek retrospective, discussing our favorite things about the TV series before counting down all 12 theatrical films from worst to best.